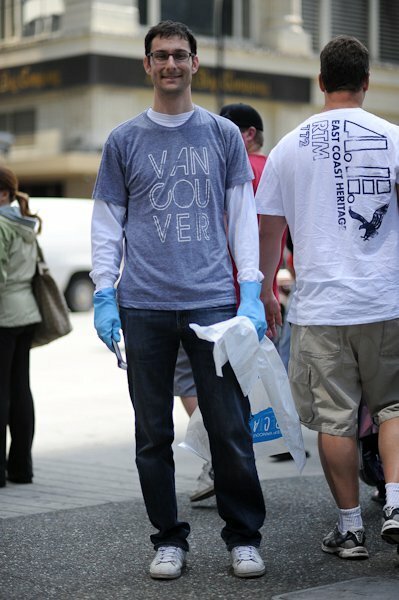 We were super proud to spot one of our shirts in Andy Fang's collection of photos showcasing some of the volunteers that helped clean up Vancouver the morning after the riot. 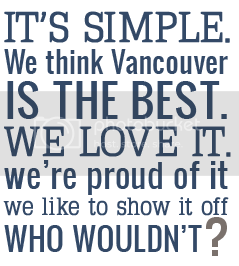 Thank you to Shane and the rest of the thousands of Vancouverites that took time out to help make this city look amazing again. 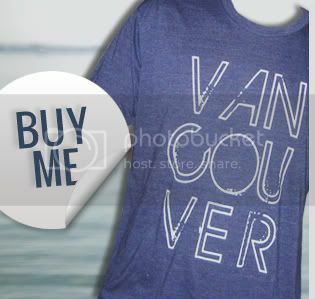 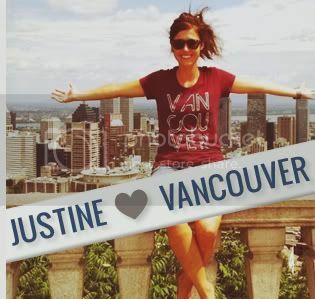 If you want to join our project and show off your love for Vancouver, you can get your own Vancouver, we love you shirt here!